Greg Coppola, D.O. is the Director of the LECOM Integrative and Lifestyle Medicine Fellowship. 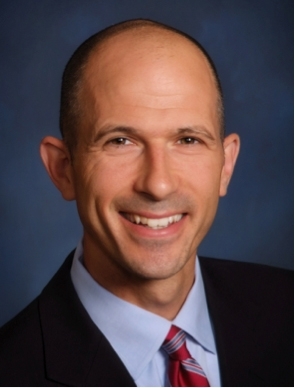 He completed a sports medicine fellowship at Michigan State University and an Integrative medicine fellowship at the University of Arizona and is board certified in family medicine and neuromusculoskeletal medicine. He served as a team physician of the Erie Bayhawks and was also medical adviser to Mercyhurst University Sports Medicine. Dr. Coppola is a LECOM clinical professor of Osteopathic Practices and Principles. He is a graduate of Philadelphia College of Osteopathic Medicine and completed his family medicine residency as chief resident at the James H. Quillen College of Medicine at East Tennessee State University. His professional and teaching interests are in acupuncture, botanicals and supplements, musculoskeletal ultrasound and regenerative biomedicine.